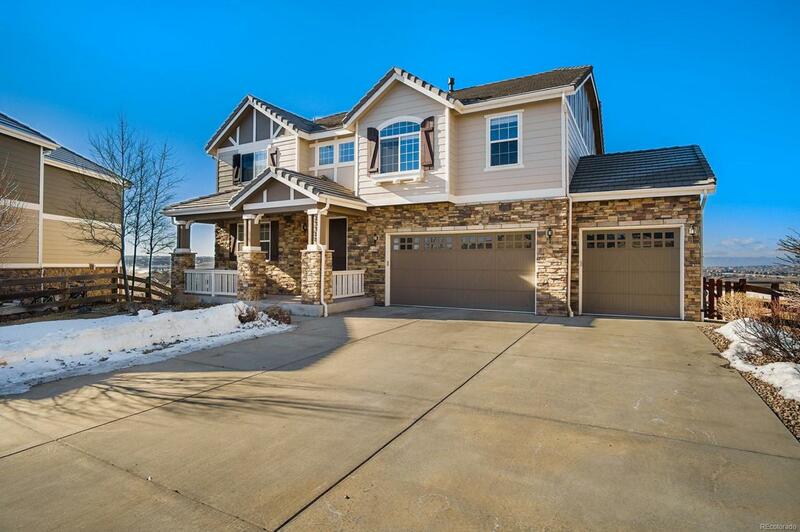 Mountain views on a premium lot at the end of a quiet cul de sac. 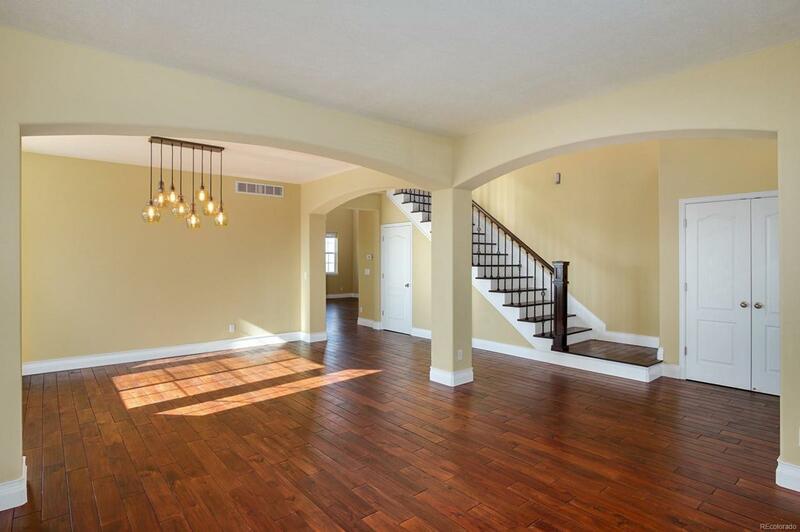 Open floor plan with beautiful walnut hardwood floors. Updated kitchen opens up to a large family room. Main floor office and a laundry room with plenty of cabinets as well. 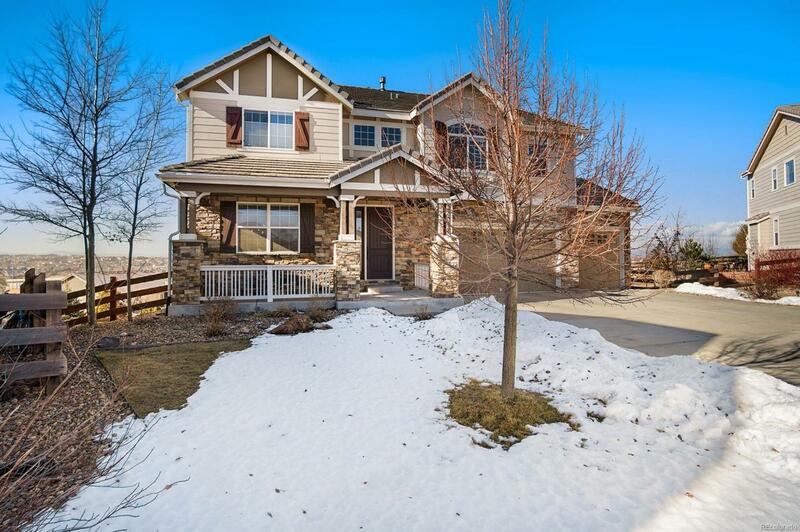 Retreat upstairs to your master bedroom with walk-in closet and remodeled 5 piece master bath with marble floors and quartz counter tops. There is a Jack and Jill bathroom connecting two more bedrooms and the fourth upstairs bedroom boasts it's own private bath. 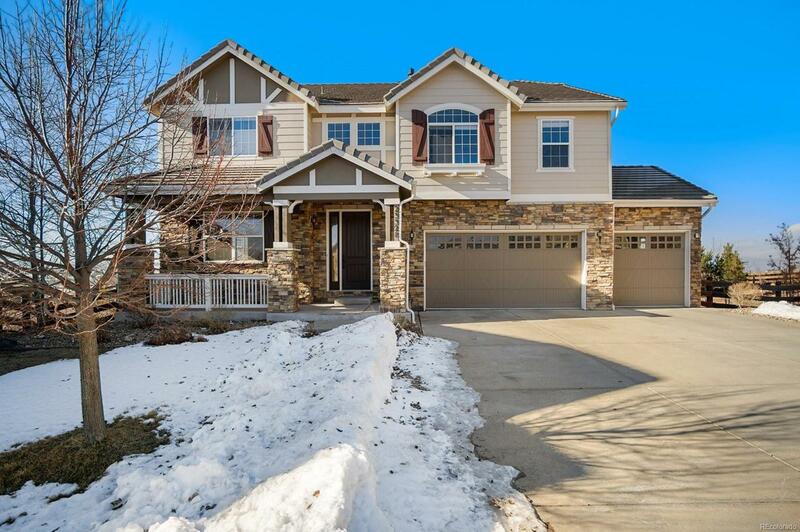 This home is in fantastic condition from the Tile roof to the unfinished walk out basement that opens to an over-sized custom flagstone patio for you to enjoy the beautiful Colorado weather.